Using a private lender or a hard money lender when looking to finance an investment property can be a great way to get the money that you are looking for. There is so much that goes into investing in real estate and it is important to note that if you are buying an investment property, it is typically different than the process involved with purchasing your normal primary residence. This is why so many people turn to private money lenders or hard money loans. Typically speaking, these lending options offer more flexibility and they move much faster than using traditional financing. This is a major benefit in the quick-paced world of real estate investing. However, not all private lenders are created equal, so before you decide on who you will be using for your hard money loans, there are a few things that you should look for that will let you know you are making a smart choice. As you reach out to a lender and start to communicate with them, you want to make sure that you find someone that is super responsive to all of your communications. Whether this means answering a phone call or responding to questions over email—responsiveness is key. One of the main reasons why people work with private money lenders over traditional banks is that they allow deals to be closed quickly. Think days instead of months. This is why you need someone in your corner who is super responsive and on top of things. After all, you don’t want that perfect investment property to slip through your fingers because you couldn’t get ahold of your lender. 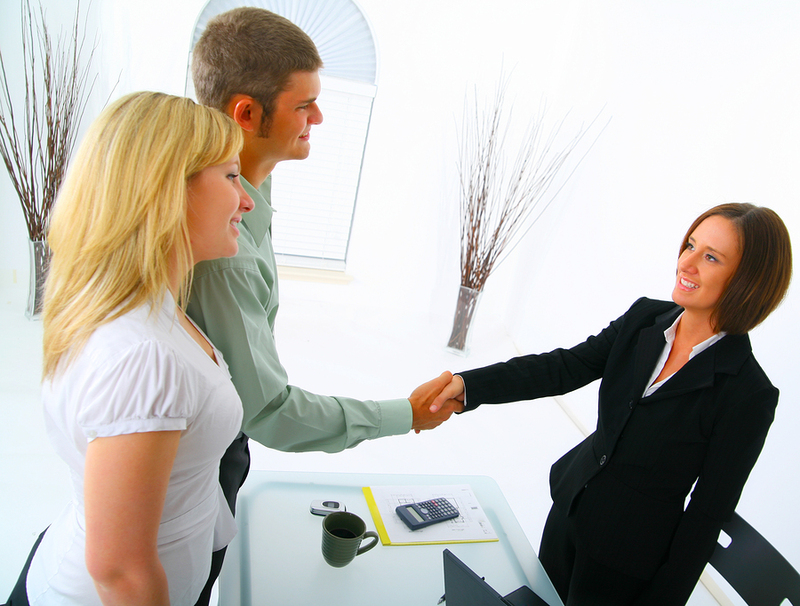 The lender should be very responsive but also quite transparent about everything that is happening along the way. Of course, as you look for lenders, make sure that you are comparing rates and points. You want to keep an eye on every cent when it comes to investment properties. These lenders understand the importance of keeping rates low as they primarily work with real estate investors and those planning on flipping homes. However, it is important to remember that these are not traditional loans that you get from a large, national bank—so don’t try to compare these rates to those mortgage rates—they are not going to be the same. Look at how much money you are going to have to put forward. There are certain fees and down payments that are standard in this industry, but make sure that you are clear on how much you actually need to bring to the table and how much the lender expects you to come up with. Don’t be fooled by a lender that says that you need to pay a huge amount in “engagement fees” on top of your existing fees when getting a loan. There is no denying that choosing the right lender can be tricky. However, if you take the time and do your due diligence you can end up with a quality lender that ensures all of your deals move swiftly and seamlessly—and that you are staying on top of your game with your financing as you venture into the world of real estate investments.